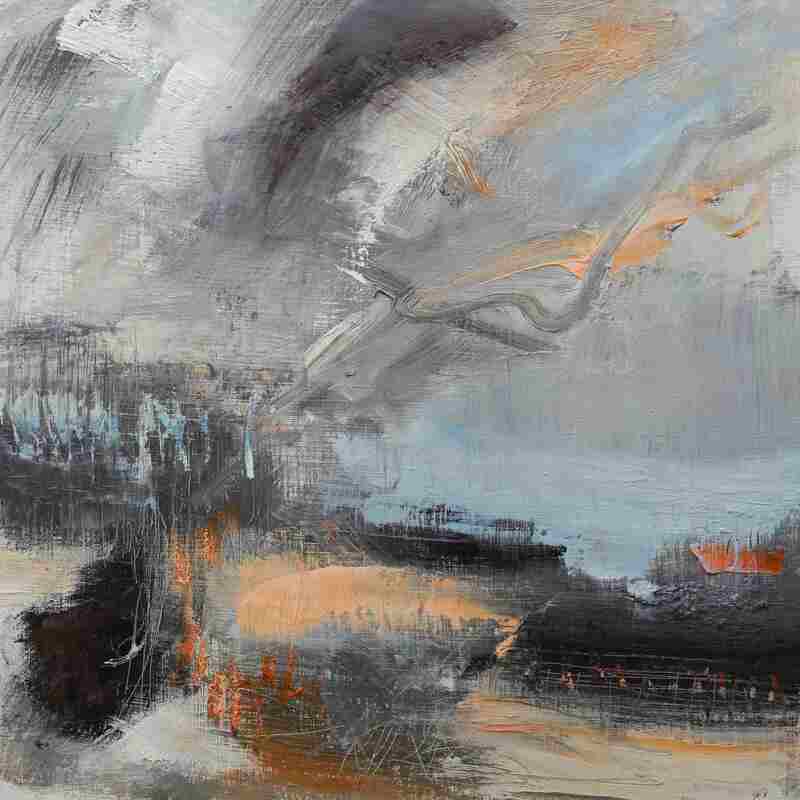 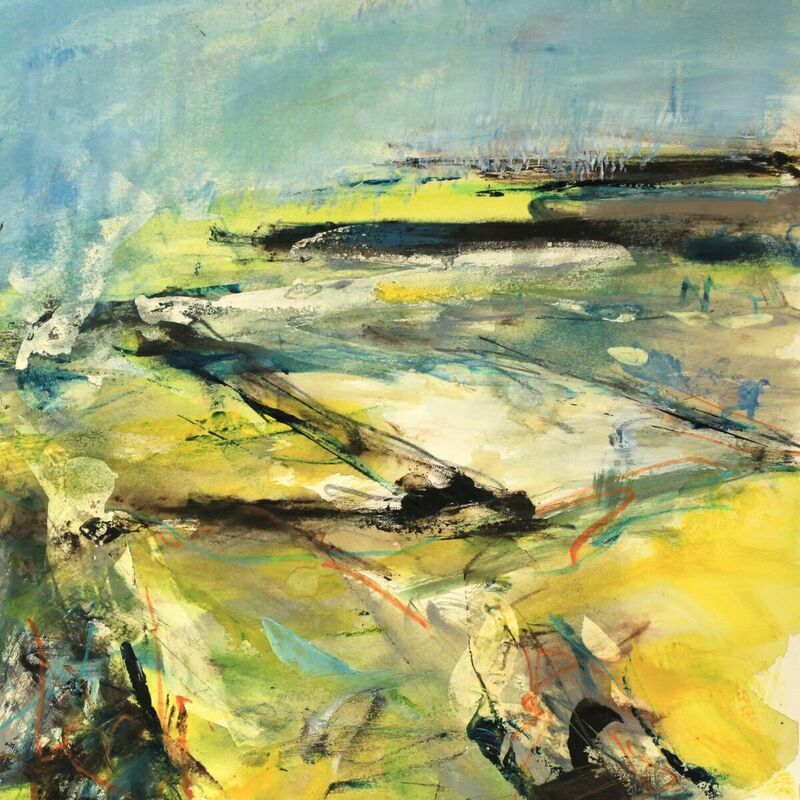 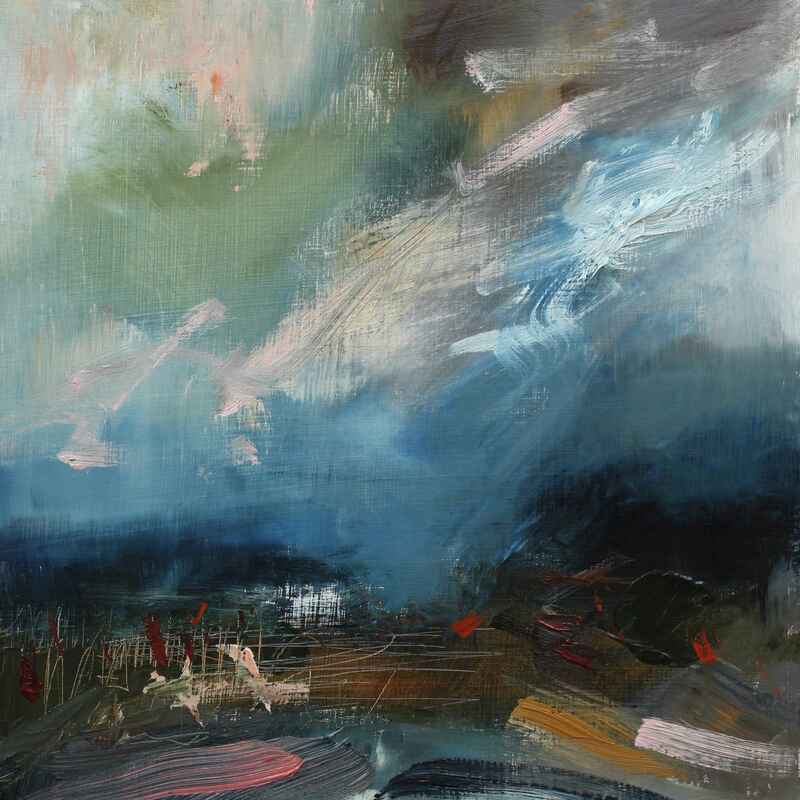 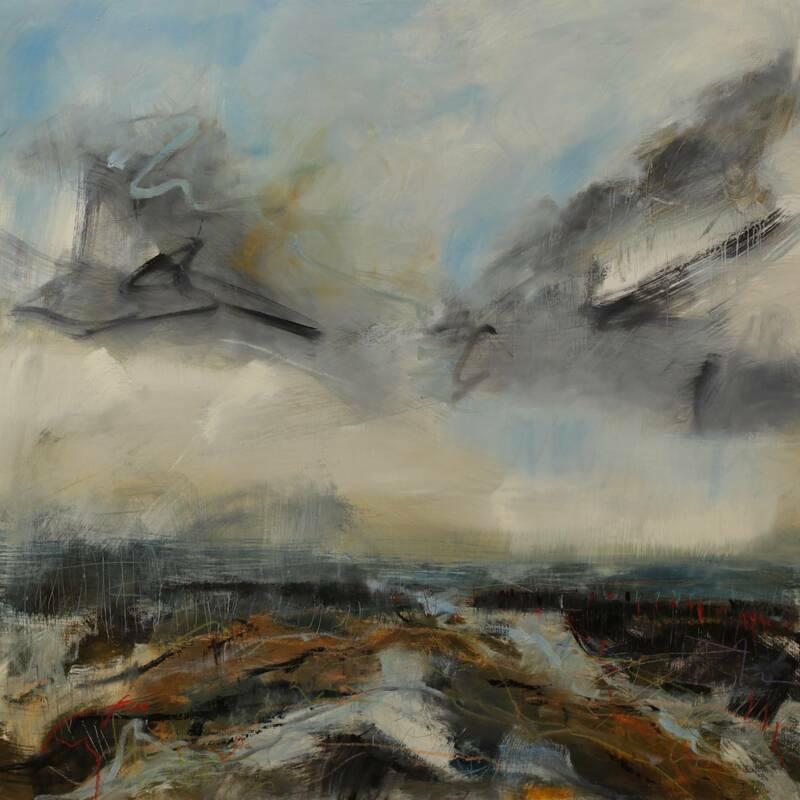 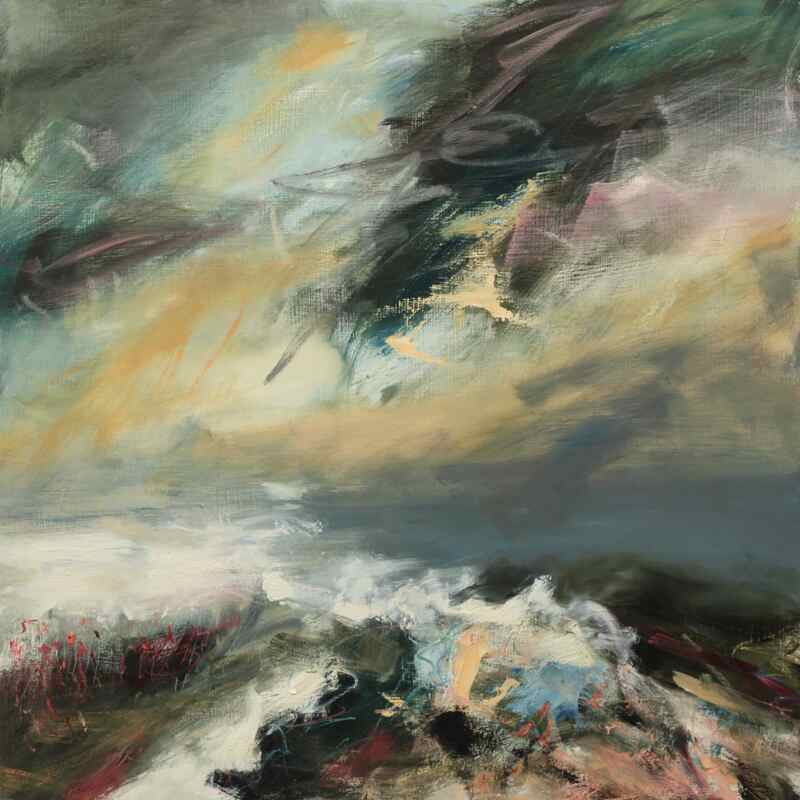 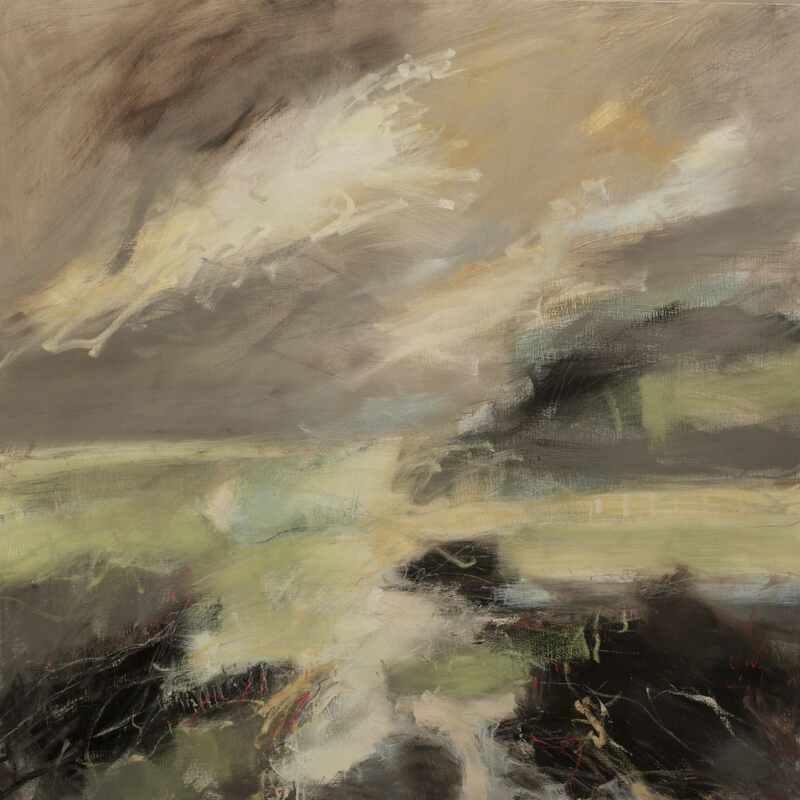 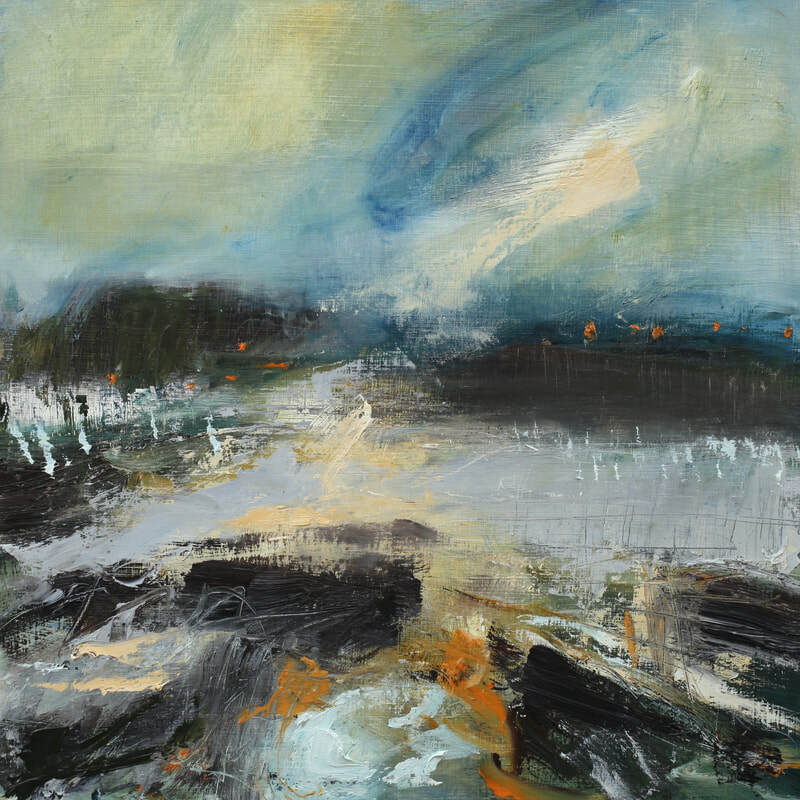 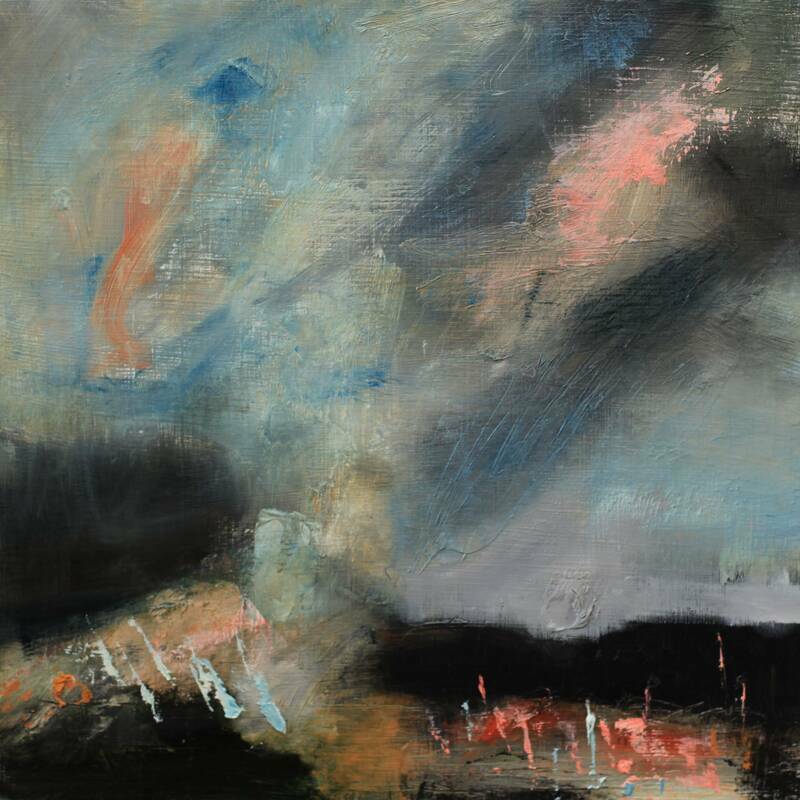 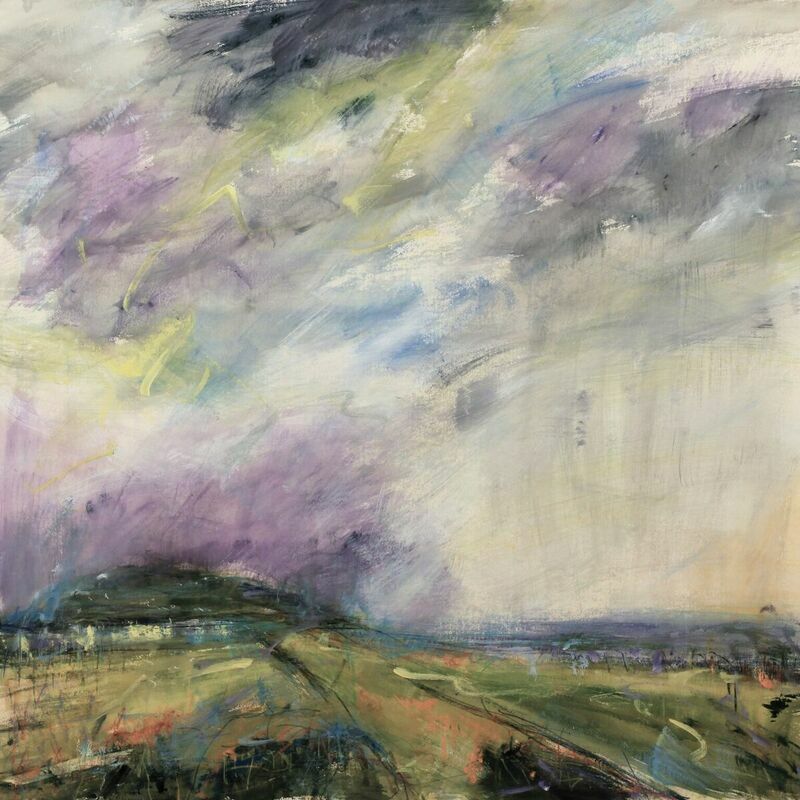 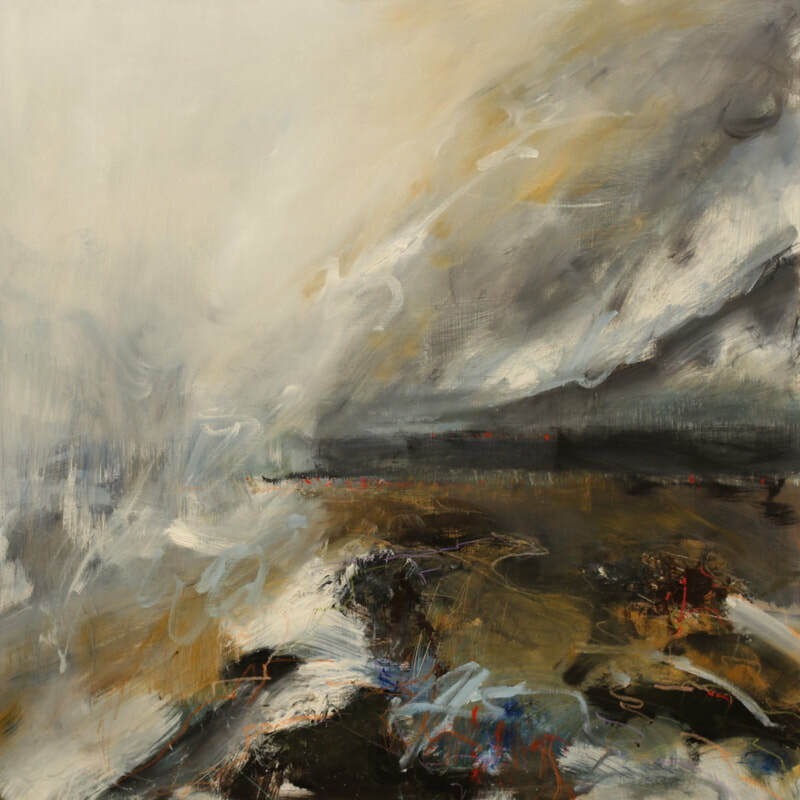 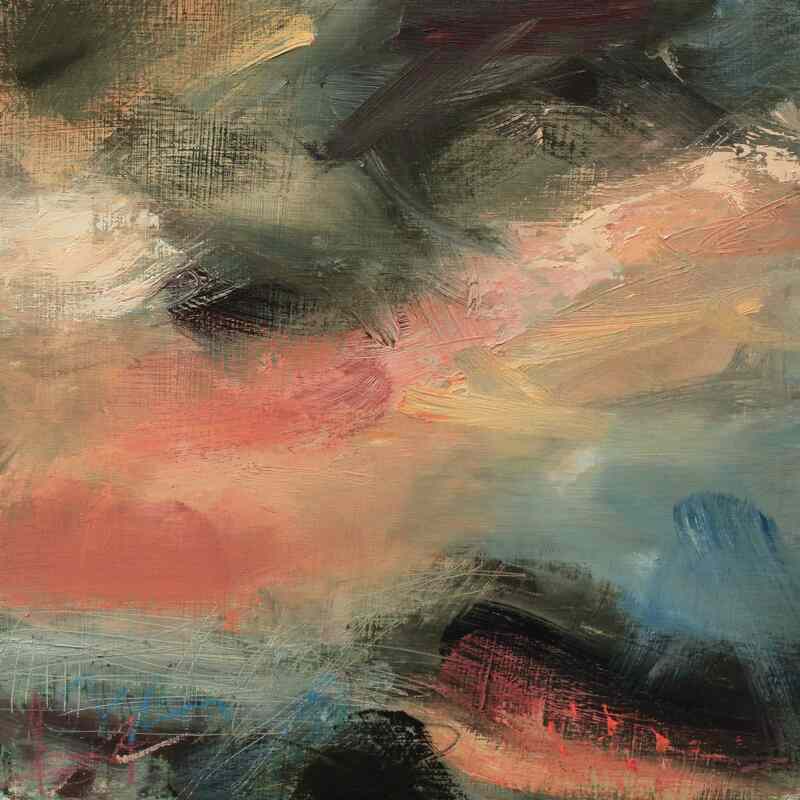 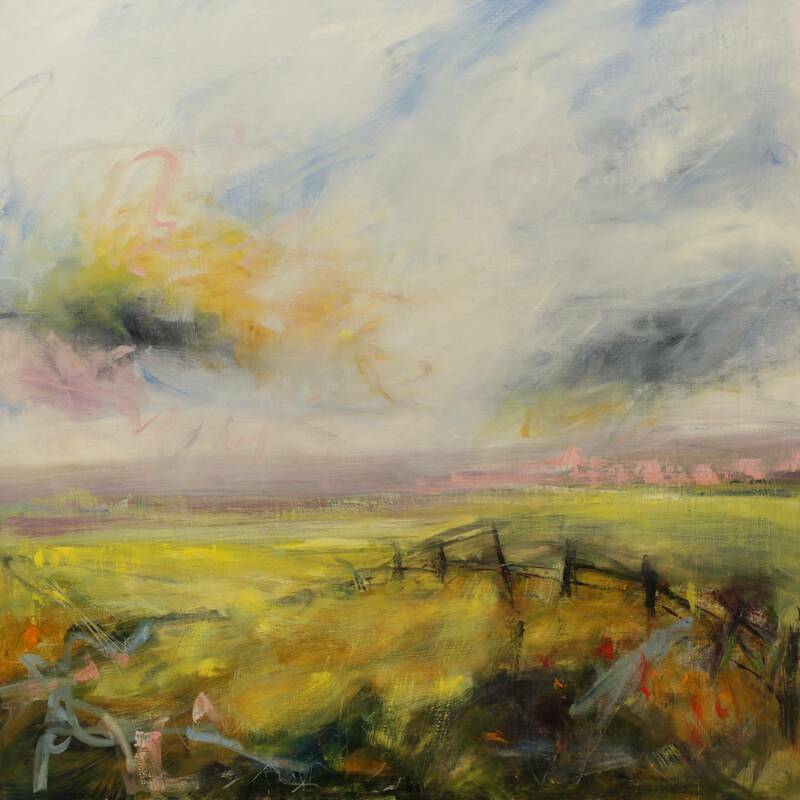 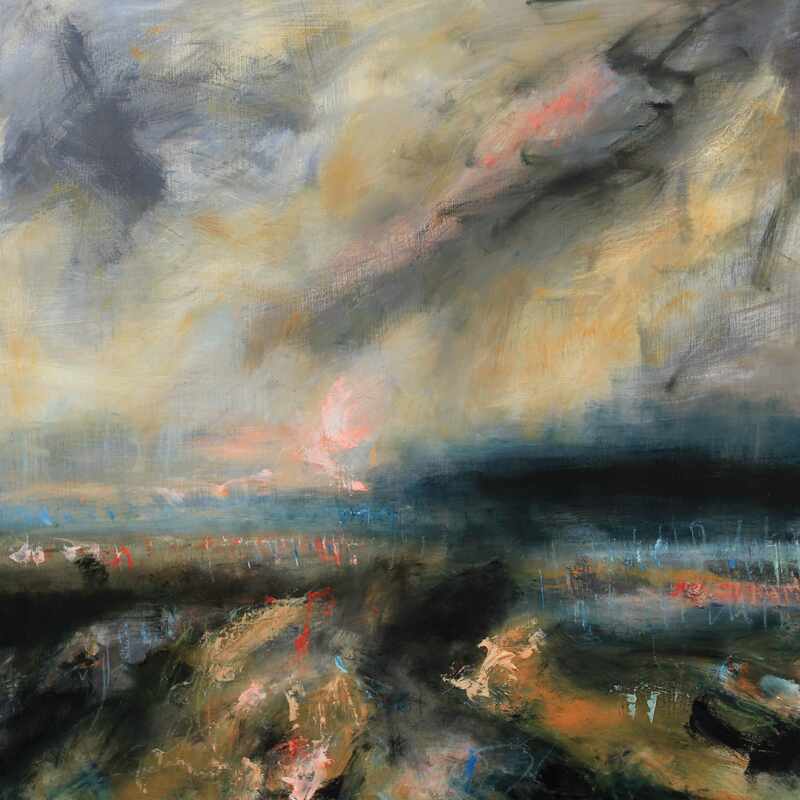 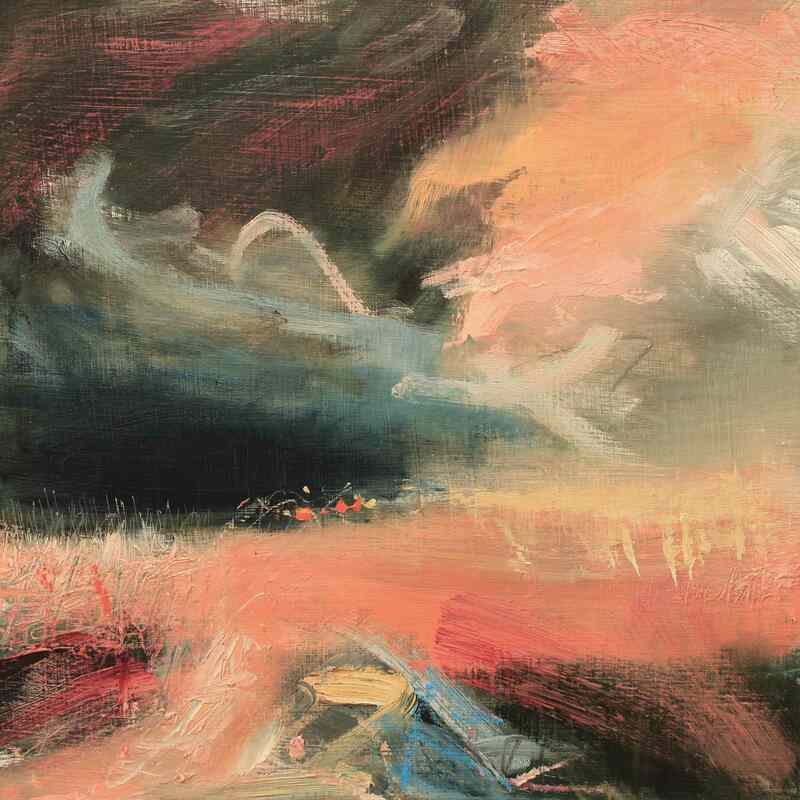 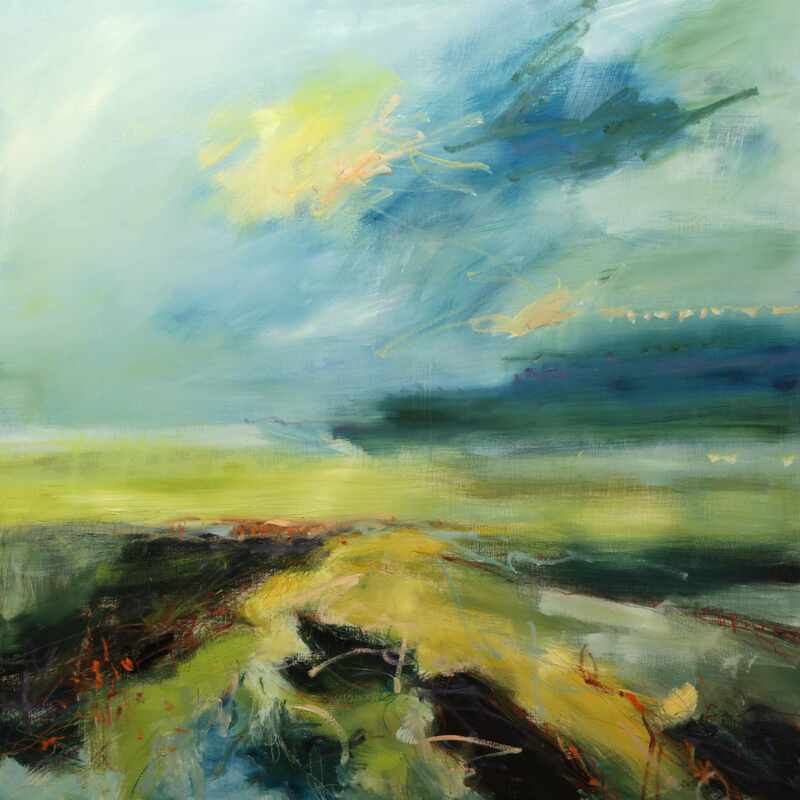 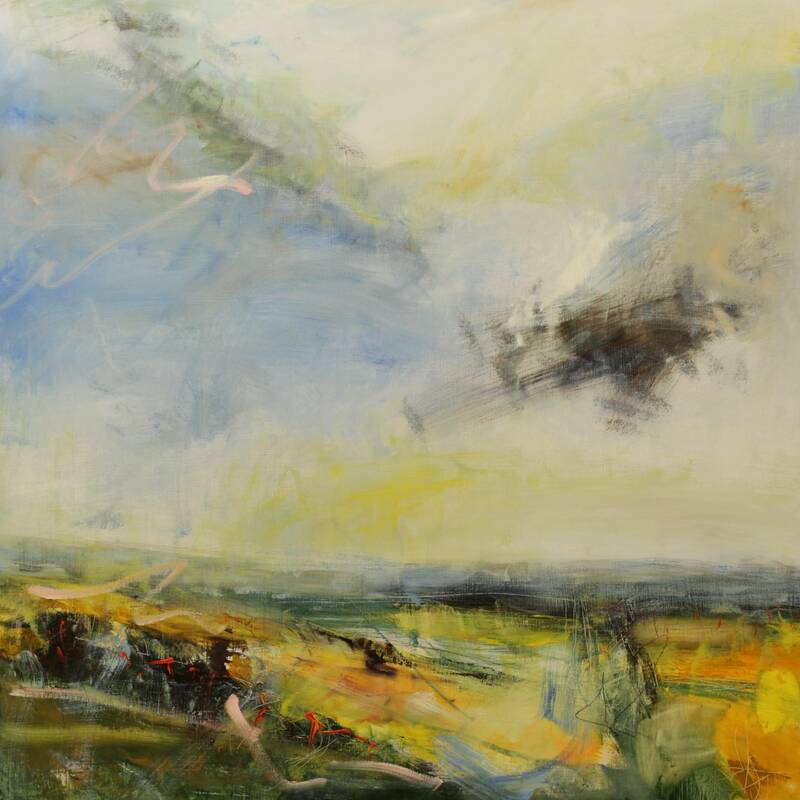 Lucy Marks is a contemporary painter working in oil and watercolour whose dynamic compositions communicate the changing energy and movement within the landscape. 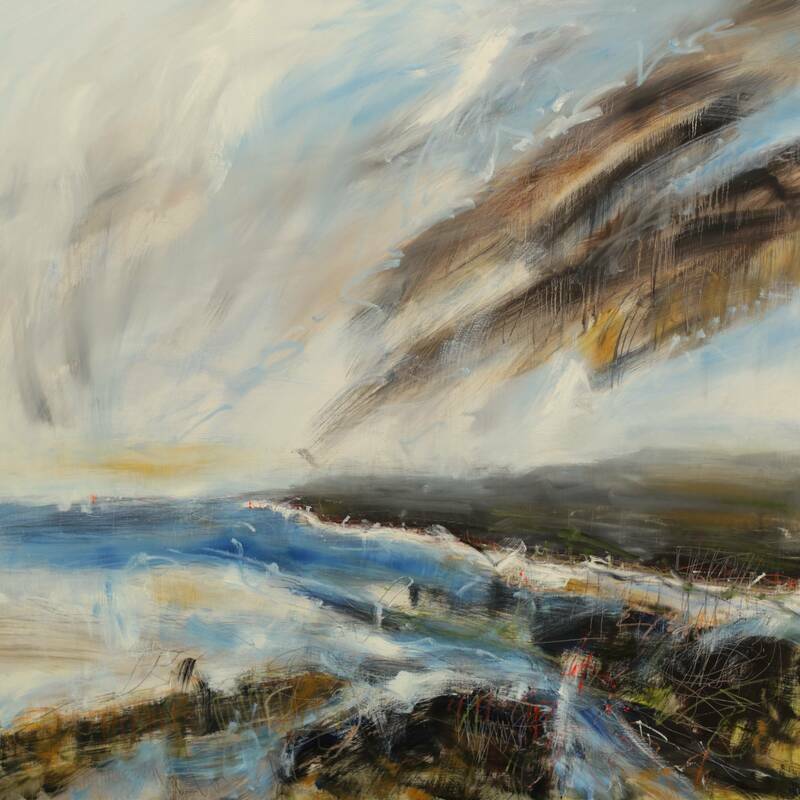 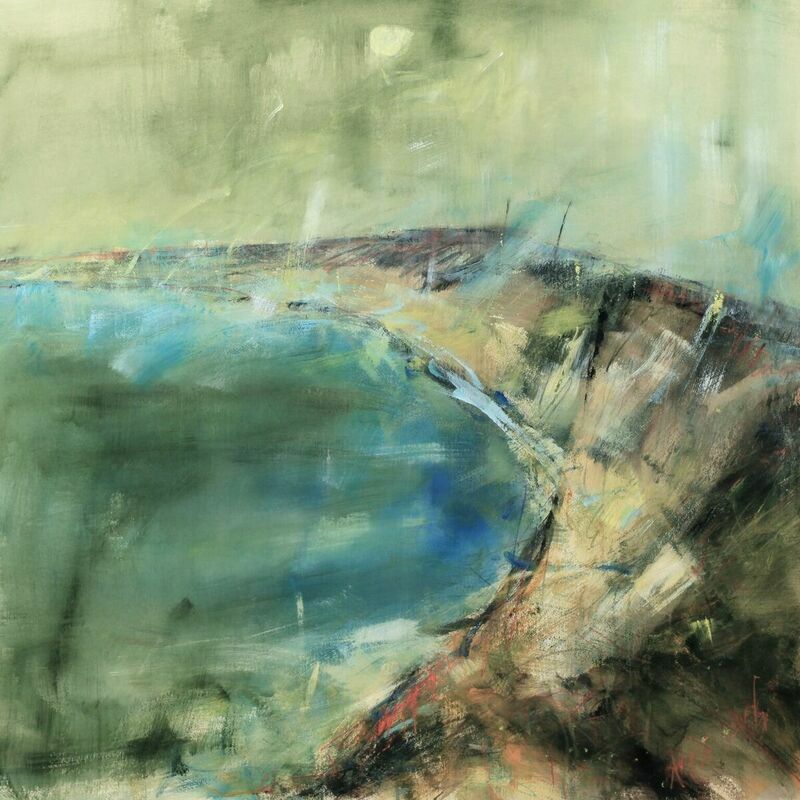 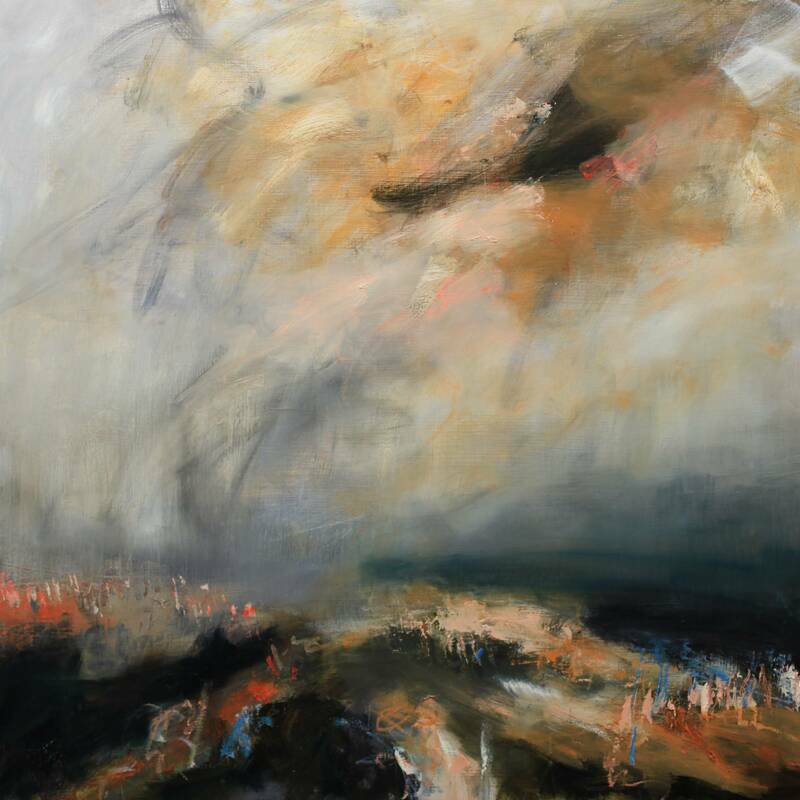 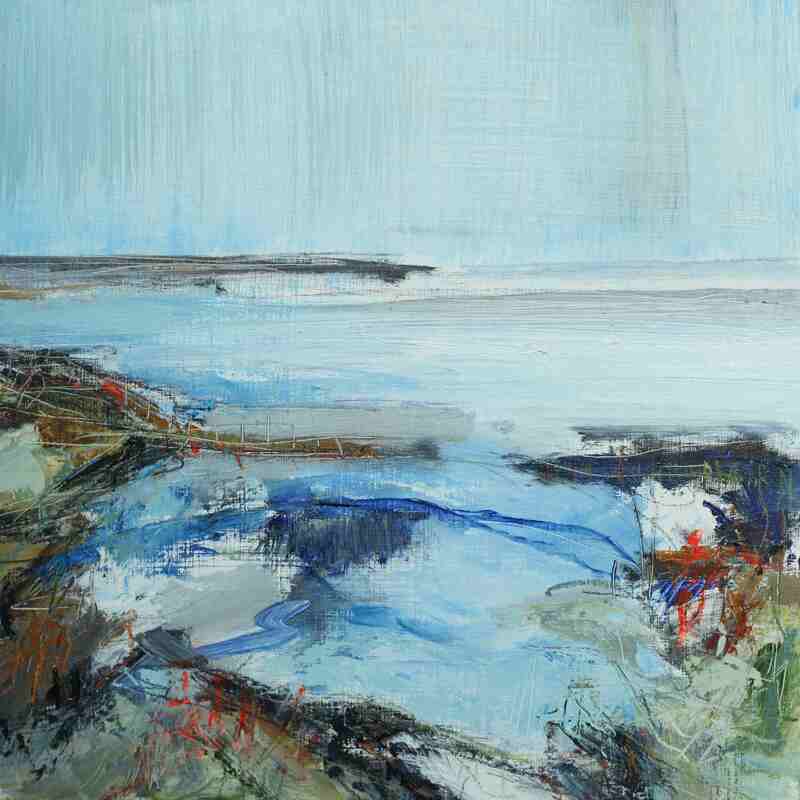 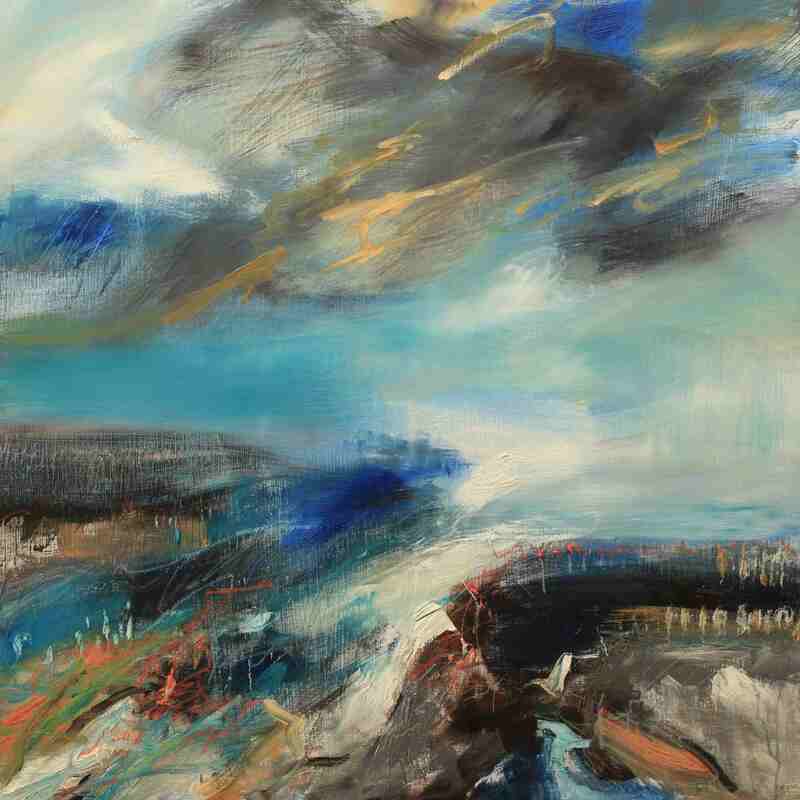 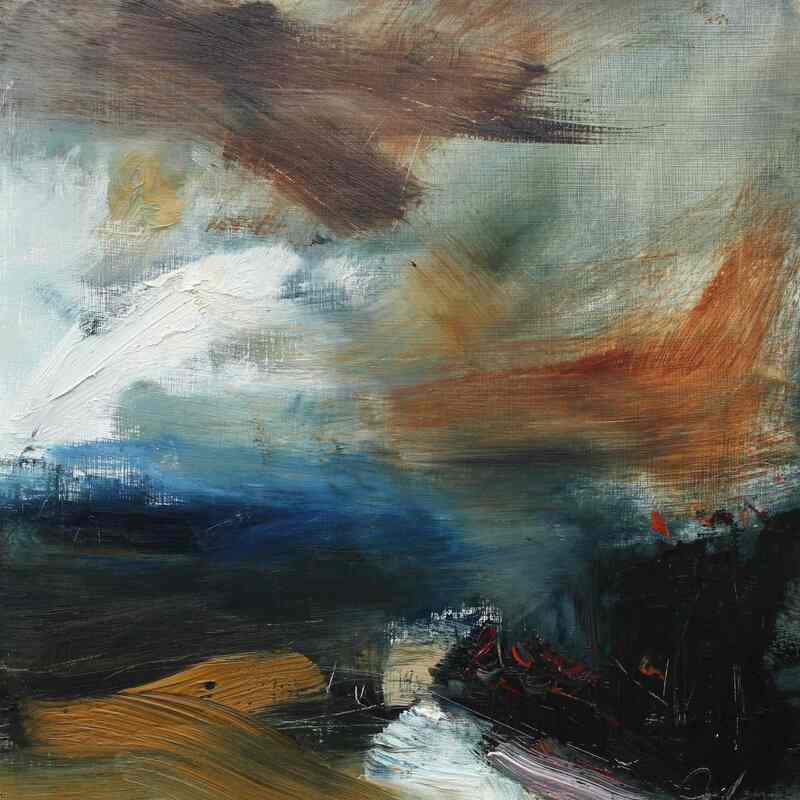 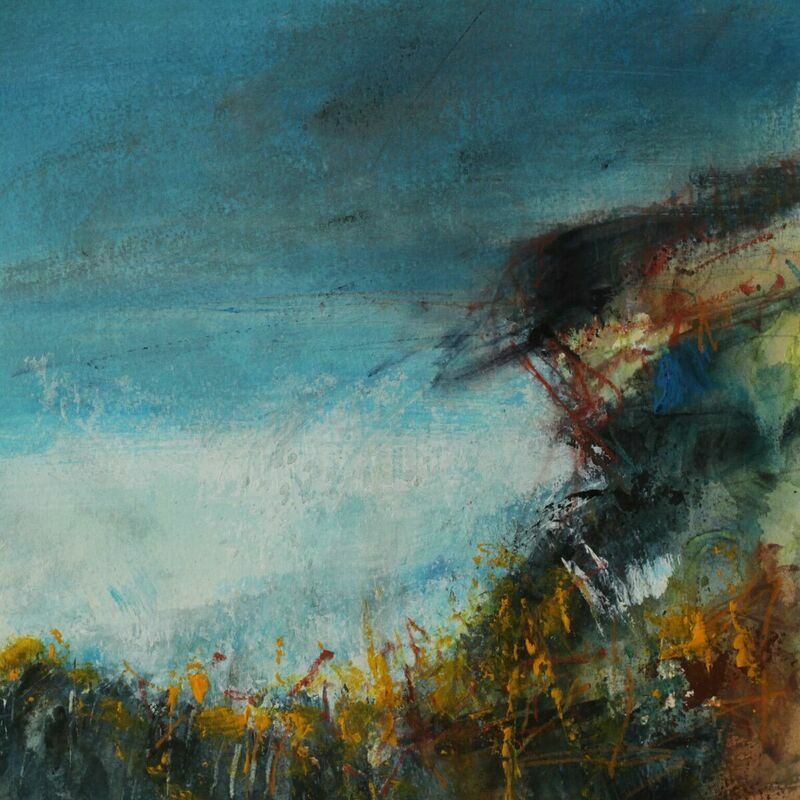 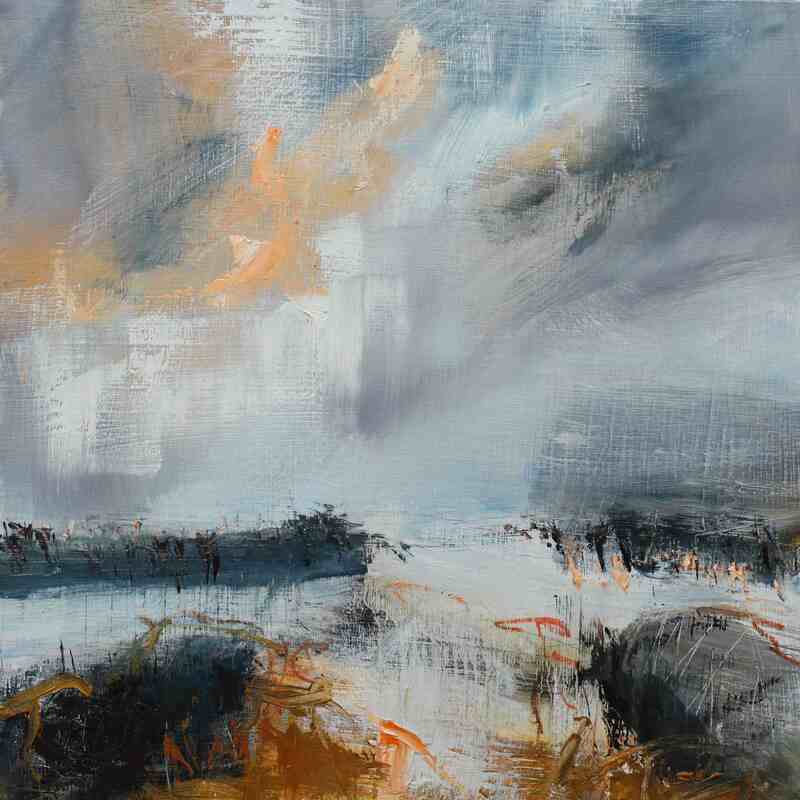 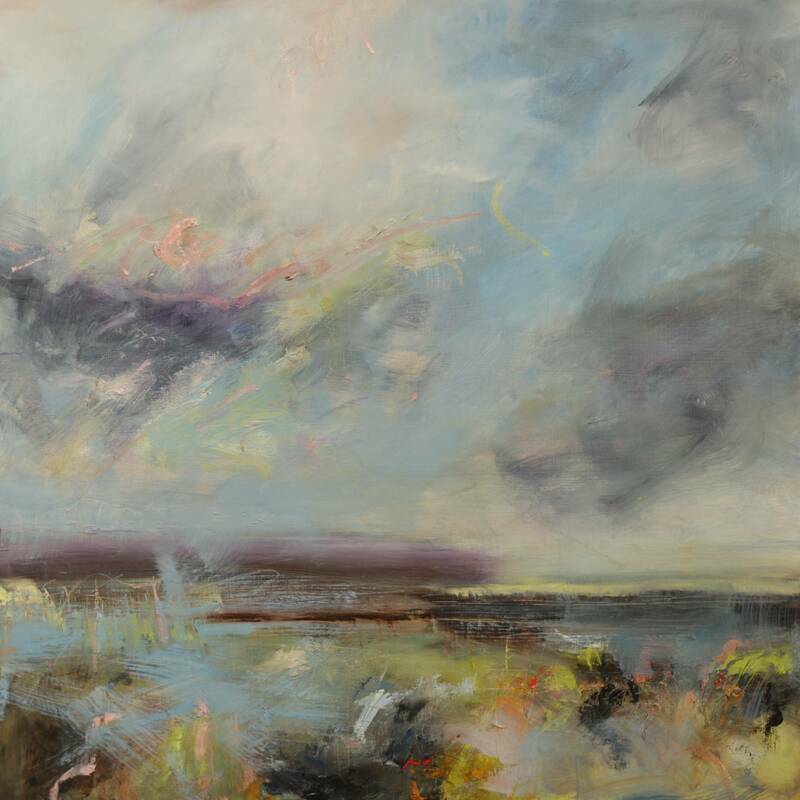 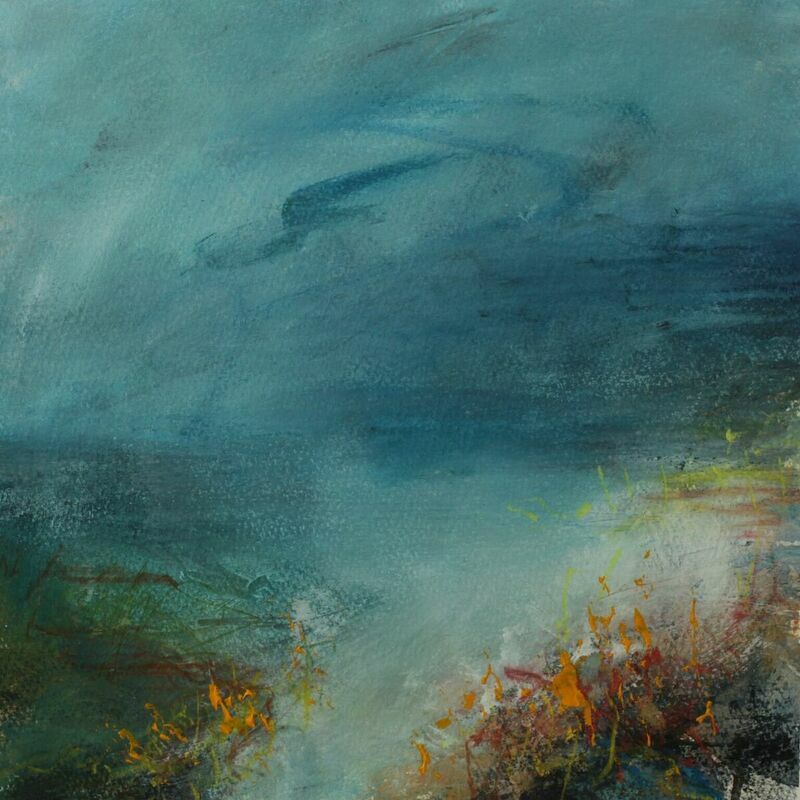 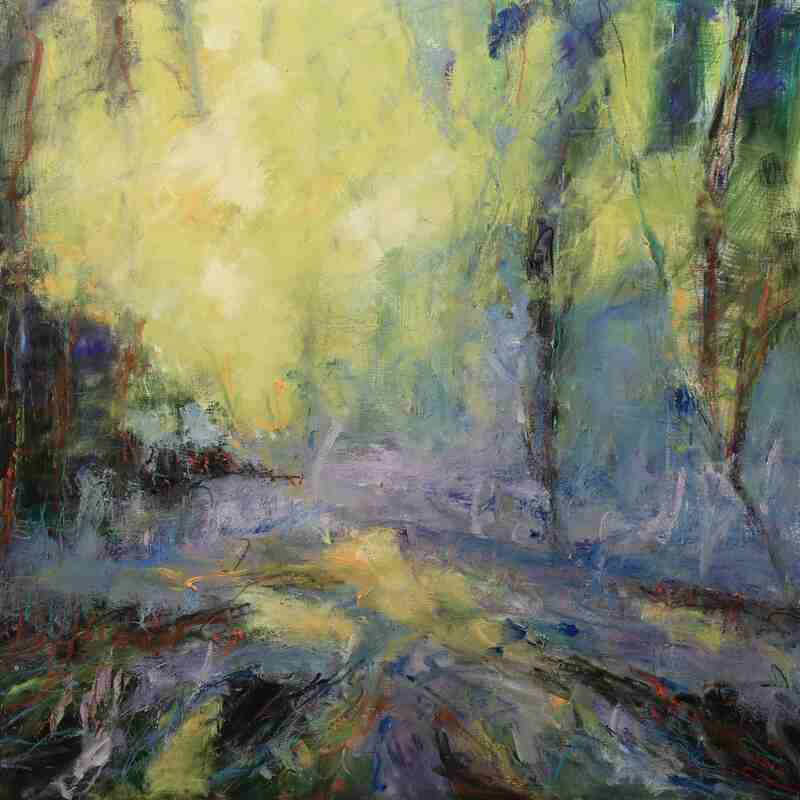 Her works capture all energies of the land, sea and sky; from wild seas to quiet landscapes. 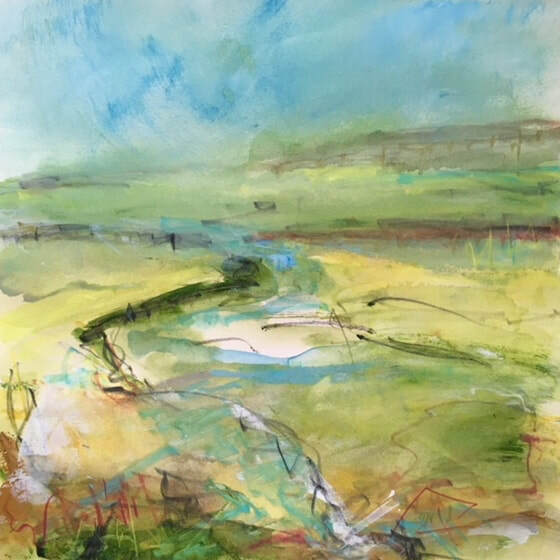 She works directly in the environment and uses these sketches as her primary source back in her studio to develop her work further. 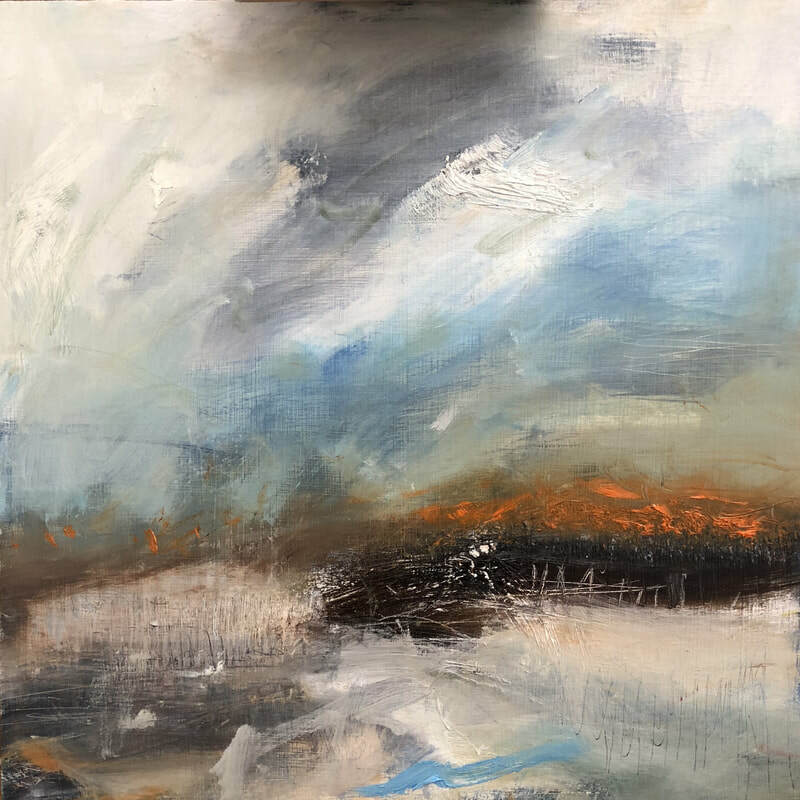 Her fresh and instinctive marks, the juxtaposition of colours and textures, and use of raw materials, convey the physicality of the subject. 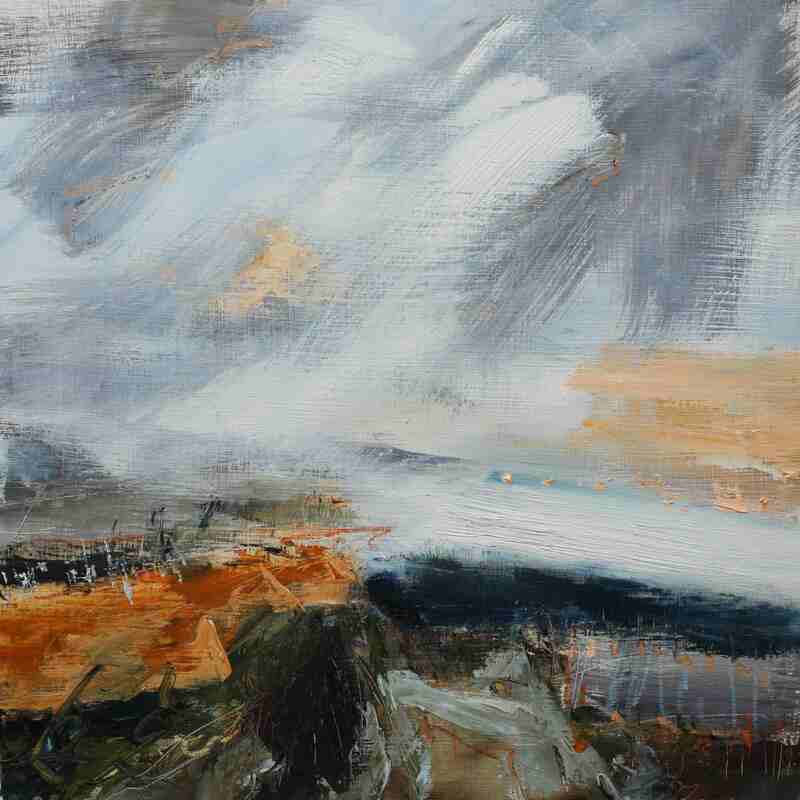 It is this physicality that encourages viewers to ‘feel’ as opposed to just ‘see’. 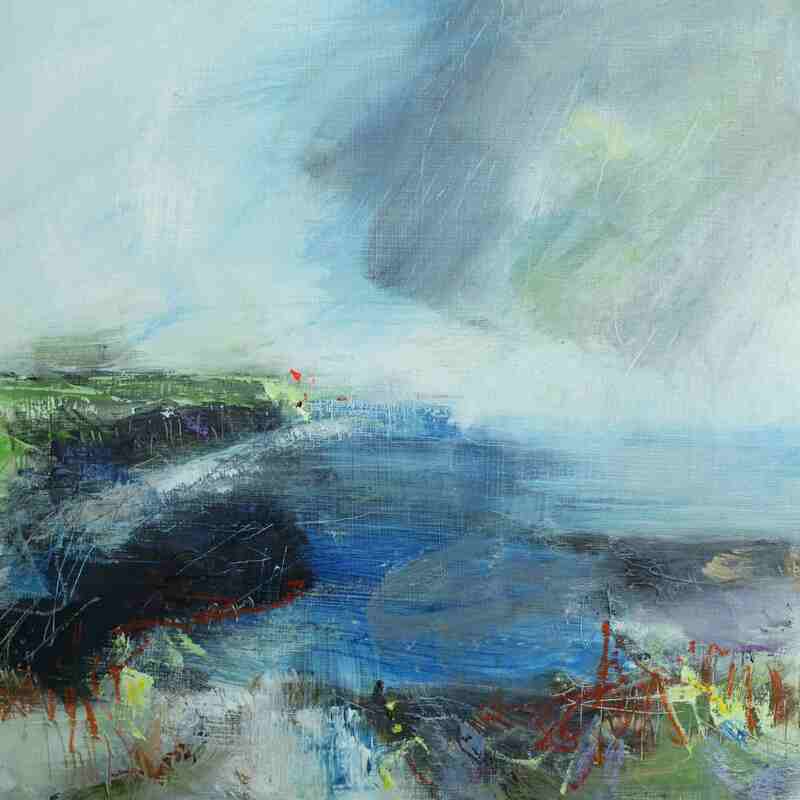 Viewing the works becomes a sensory and emotional experience, encouraging us to explore our memories and subliminal perceptions of place.